We are a church in Westchester where people belong. People, no matter what they look like, what they wear, what they drive, who they know themselves to be, because they are children of God. No matter what you’ve been called, or who the world says you are, you belong at First Baptist, first and foremost because you are a child of God. ​Jesus called people to follow him in groups. His ministry established a very close and diverse group of friends we know as the 12 disciples. We do our best to encourage friendships within our larger community. Jesus welcomes the stranger, the outcast, and his enemies to a healing relationship. We endeavor to do the same. Child care offered all morning. ​​TRUNK OR TREAT! photo gallery. 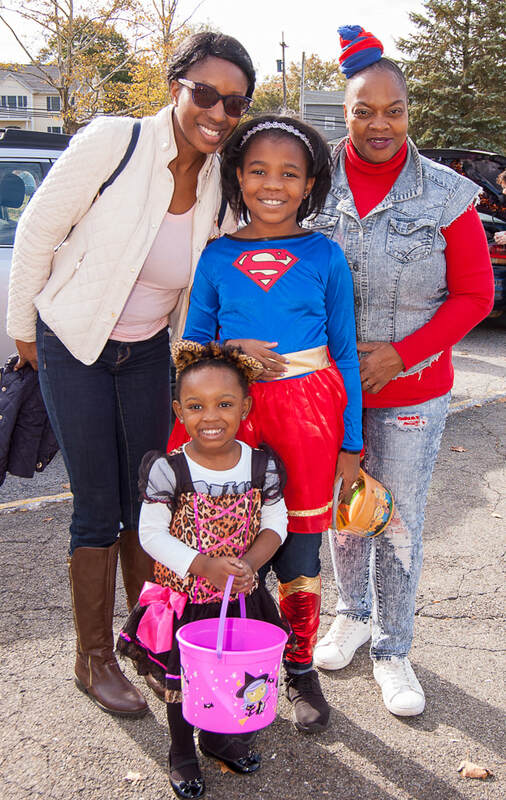 Many thanks to everyone who attended our third annual Trunk or Treat to make it such a wonderful success.